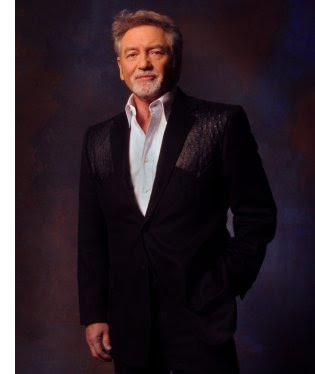 Nashville, Tenn. (April 22, 2016) - On this weekend's edition of the Fox News Channel's The Greg Gutfeld Show country music legend Larry Gatlin enters the fray as a special guest and panelist. Additional guests include Fox Los Angeles anchor Lauren Sivan, former UN Ambassador John Bolton, comedian Joe Machi and Katherine Timpf. The Greg Gutfeld Show parodies current events and converses on key issues, bringing a comedic twist to the news. Gatlin's national appearance airs this Saturday, April 23 at 10:00 PM ET.